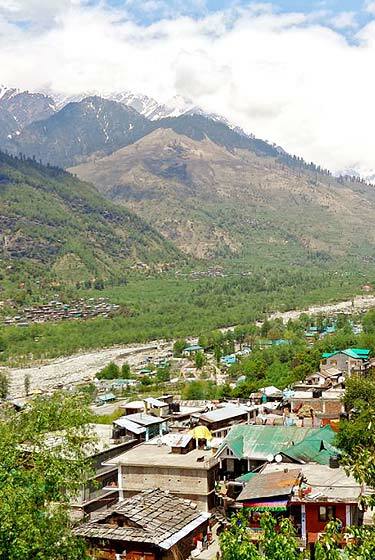 This tour will take you the famous British hill stations of Himachal pradesh with tour to Dalhousie first and then to Dharamshala, the land of lamas. 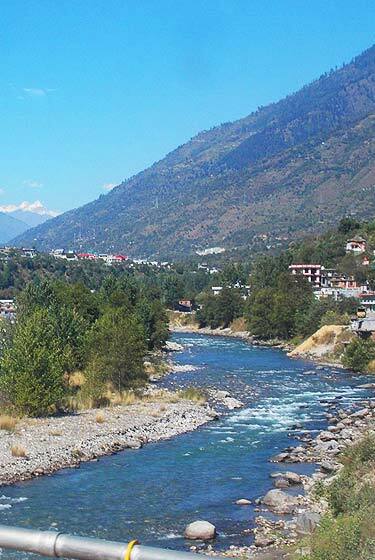 Places to visit: Dalhousie, Khajjiar, Mcleodganj and Bhagsunag. Tranportation : Car, Jeep, AC non AC Buses, Tempo Travel. 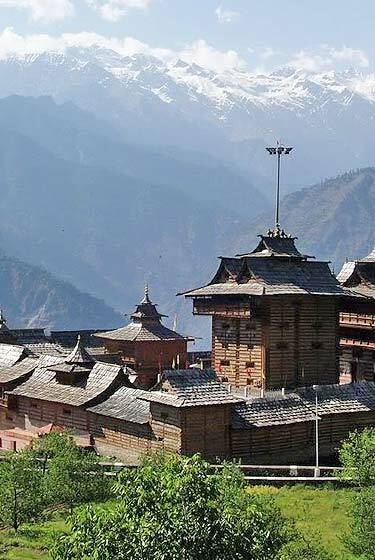 This tour will take you the famous hill station and temples of Himachal Pradesh. DAY 1 : Pathankot to Dalhousie travel by carsjeeps. Night saty at hotel in Dalhousie. DAY 2 : Full day Sightseeing around Dalhousie (Panchpula, Kyanance building, Subhash Baoli, Luxmi Narayan temple, Churches, Kala Top and Khajjiar). Night stay at hotel. 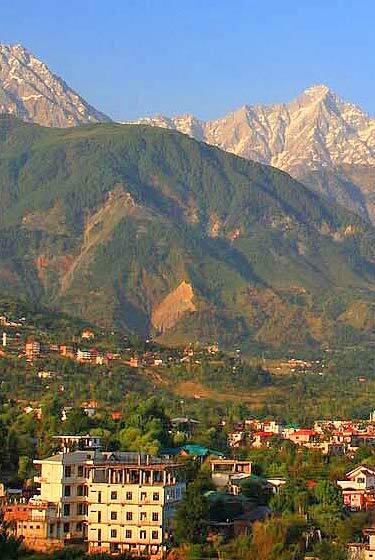 DAY 3 : Dalhousie to Dharamsala travel by car or jeeps. Night stay at Bhagsunag. 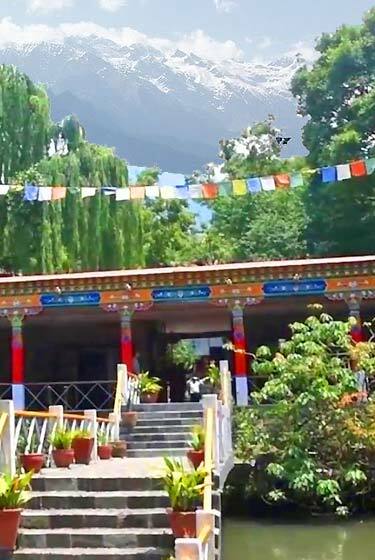 DAY 4 : Full day Sight Seeing around Mcleodganj (Bhagsu Nag temple,Water Fall, St. John Church, Talnoo Sun set point and view point of Dhauladhar range, Naddi village, Dal Lake, and Dalai Lama Temple). Night stay at hotel at Bhagsunag. DAY 5 : Full day sightseeing to Kangra valley or four famous temple of Kangra valley (Chamunda Mata, Mata Birjeshwari Kangra , Mata Jawalajee, Mata Chintpurni). Night stay at hotel at Bhagsunag. DAY 6 : Bhagsunag to Amritsar or Delhi travel by Jeep. End of tour with smiling faces..